John: Going underground is you responding to what you know but don’t yet understand. That brings you into what is unseen underneath your self, deeper within than your self, and then growing from there like a seed. Eventually what grows comes up into your self. It isn’t first understood and seen. It is known and relaxed into. At first it is sheltered from your experience. 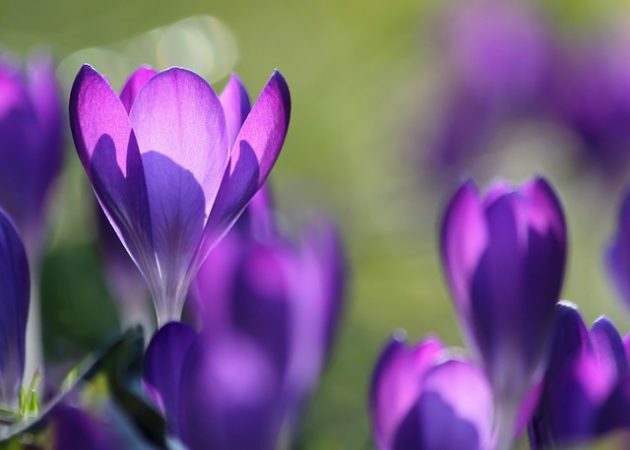 It comes into your experience after it has taken root, making the experience not based on what you’re accustomed to in your self, and it will change your self because you are rooted in and coming from what is deeper. As you come from this, you give him access to this in you, forming a relationship that is first based on what you know, cannot see, and don’t understand. That gives him direct access into the truth in you, sheltered from your selves and then brought into your selves. Q: That has a lot to do with losing control in my experience. John: Giving control to what you know but cannot yet see or understand; you giving control to the truth you know in you. You’re not losing it; you’re giving it. It puts you into dearness with your darling. Q: Having a relationship first based on what you know, cannot see, and don’t understand. John: A relationship not based on your selves. It grows out of what is deeper than your selves. It isn’t based on likes and dislikes, but love that comes from the deep. There you don’t first see each other; you know each other. Out of the seeing that comes from that, you eventually come to understand each other. With the first understanding, you forgive each other of what selves you have. That makes room for your selves and your selves are no longer a problem. It is the environment within which you have your beings together. Love, instead of being unseen, is between the two of you made physical. The levels of your being made real in your selves through your body. Multi-leveled bodies realized. Love isn’t a feeling. Love is how movement is in your being. It’s how your being moves. 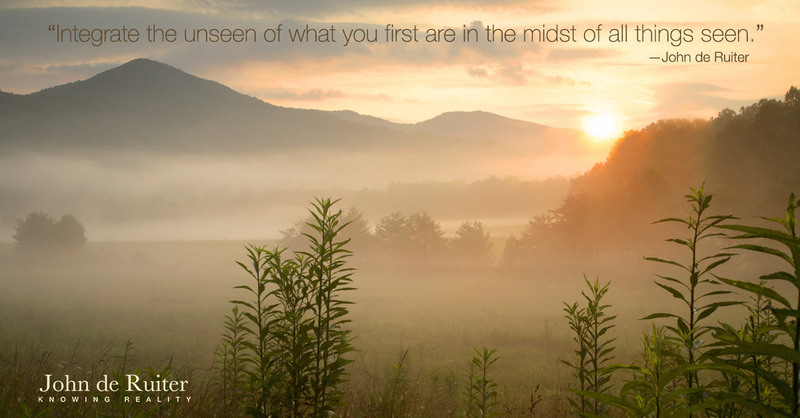 From what you’re familiar with in your self, you cannot first see it. It comes into your self and becomes seen as you move as the levels of your own being. Because you are in a body when you move by these levels, they become physical. Instead of being a body of your self, you are a body of your being, filling the body of your self. The infilling transforms it, enabling your self to move as your being moves, and love is then seen. Q: Does it need to be expressed? At times I feel that it really is much more than sexual desire. It costs more than that. John: It doesn’t relate to sexual desire and appetite. It relates to your deeper sexuality, your real capacity from within your being to meet and commune. Real sexuality is streams of being comprehended in your body. Q: Is it giving each other your awakening through your body? Q: We’re coming into something of this, and for me, until I sat here, it felt just out of my reach. John: Then you can’t have it. You can respond to it. As you respond, you reconfigure. As you even a little bit become like your being, you find her everywhere in her body. Q: How can I respond to it better or more? John: Begin with dearness. Dearness in you finds her and, in any little way she moves as dearness, you read her and receive her. Your streams of being are what you have to move that in you, in her, and together. Sexuality isn’t for your selves; it’s for your beings. Q: We give it to our beings in every way we can, and it can take a long time for us to be our beings. John: To come into it, it doesn’t require maturity. It requires purity. 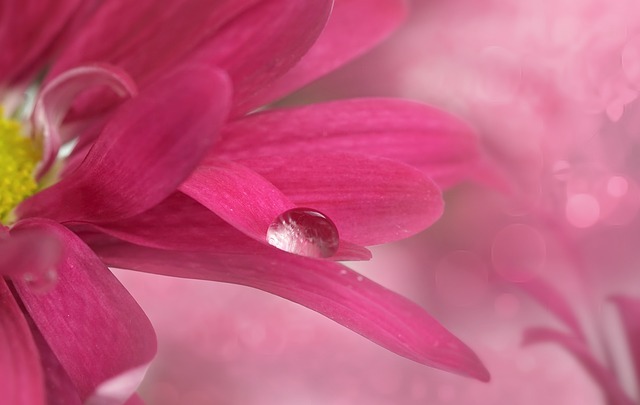 Dearness brings you into purity. John: Heart extension. It cannot occur without you being in your heart and being what you know in your heart. From there, any movement toward each other is the simplest form of love. You are purely dear to each other, despite what selves you have, despite what conditioning and past you have. Q: And that’s the same as being home, when you’re being in all of your heart and all of what you know in your heart? John: Yes. Home together without a process. Home together in response to each other. You’ll know each other and you’ll see each other. The effect of that on your selves is quiet wonderment, present in your selves in a way that is not informed by any past. What makes it exquisite is that it’s pure. Q: Do you need a clean sexuality all the way through for it to be pure? John: Don’t begin with anything you’re accustomed to. If you do, you misunderstand. Begin in your heart and find the same in her. Begin in your heart, the two of you together and wonderfully inexperienced. Q: I love the purity. John: Of course you do. It’s what you really are. 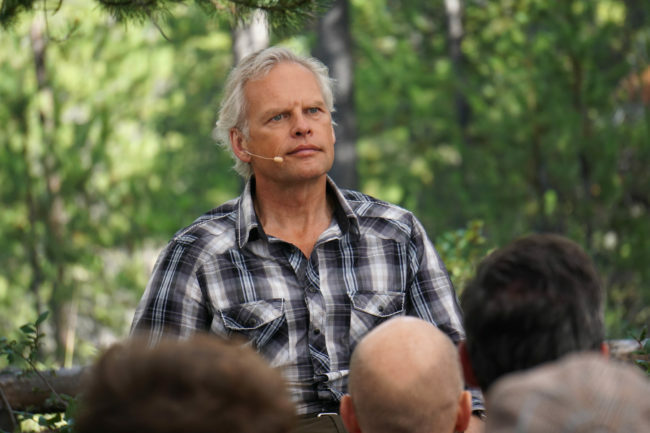 To listen to this meeting click Audio Download 246 – Fulfilling the Principle of Oneness or see all the John de Ruiter Audio Downloads.